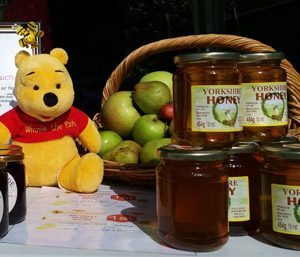 Pickering Road Community Orchard was opened in 2004 and consists of 350 fruit trees. These are mainly apple with some pear and plum trees. 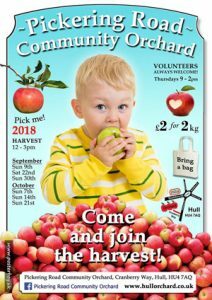 The orchard is run by volunteers and we are always looking for more. The site also has a wildlife garden and small apiary. It can be accessed by Cranberry Way, which is off Pickering Road, just down from Five-ways roundabout. 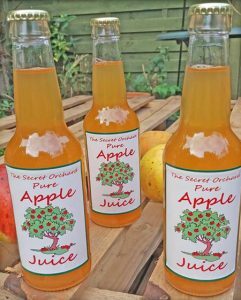 Community orchards are places where varieties of fruit are grown by and for local people. They provide healthy fruit to share as well as a green haven for simple contemplation and enjoyment. 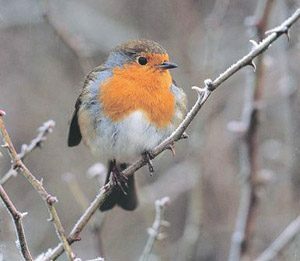 Community orchards are also excellent wildlife habitats and carbon sinks. 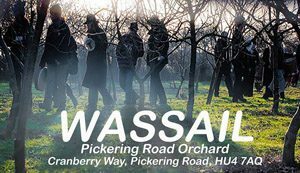 Many community orchards are centres for local festivities (for example based around national Apple Day), as well as more traditional activities such as wassailing. The orchard is run entirely by volunteers. The project has not only helped to promote healthy eating; it has had the added benefits of regenerating underused allotment land, encouraging exercise and outdoor activity, promoting local food production, and generating a stronger community identity. 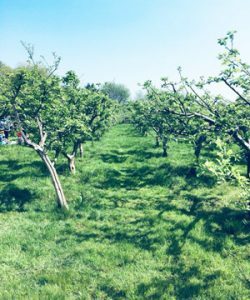 Community Orchards can help to reinforce local distinctiveness and identity as people group together to save vulnerable varieties of apple, pear, cherry, plum and damson orchards. 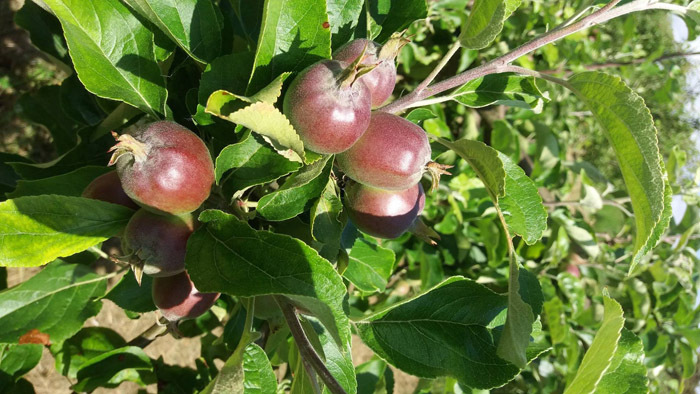 In a similar way to community gardens, community orchards can revive interest in growing and providing a way of sharing knowledge and horticultural skills. 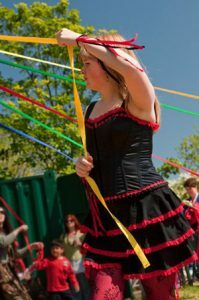 The orchard has also helped to bring many diverse associations and groups of people together. This is evident in the project’s steering committee, which is made up of volunteers. 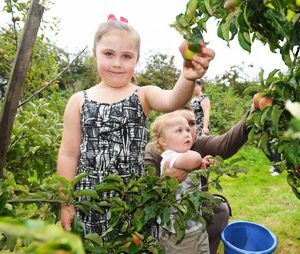 The main driving force behind community orchards is an organisation called Common Ground. Since 1992 when Common Ground initiated the idea of Community Orchards, several hundred have been established throughout the country.